Round 4 QGSSSA Touch fixtures will be held on Friday 26 April 2019. 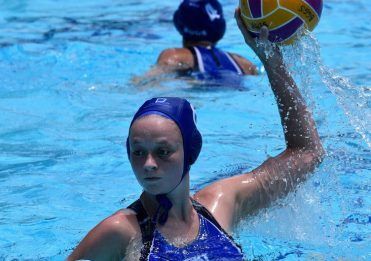 This will be a split round for Girls Grammar teams with students playing Clayfield College, St Margaret’s Anglican Girls School and Brisbane State High School. The Senior A, 10B, 9A and 7A teams have a bye for Round 4. Please see below for the schedule. Due to the ANZAC Day public holiday on Thursday 25 April 2019, there will be no training. All touch teams will train on Tuesday 23 April 2019 at Rangakarra Recreational and Environmental Education Centre. 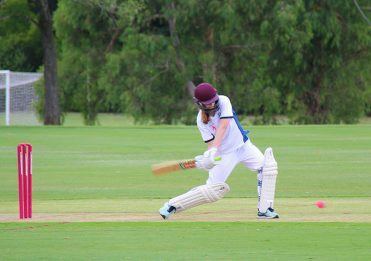 Last Friday the 10A team competed against Ipswich Girls’ Grammar School. The game proved to be a learning experience for all girls and was a great opportunity to apply new moves learned in training. The girls played exceptionally well in Round 2, with the score being 7-0 at half time. After a motivational half-time chat the team aimed to score another eight tries. In the end, the girls finished with a win of 9-1. The 10As were very proud of their efforts with strong offense and defence from both sides. A highlight of the game was the phenomenal start from Polly Lawrence (10E), who managed to run the full length of the field to score a try in the first offensive set. Incredibly, Polly did this three more times throughout the game. Congratulations to Anabel Ferguson (10M) who also scored four tries. 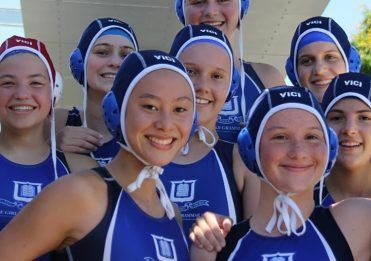 The strong competition from Ipswich Girls’ Grammar School forced us to rely on teamwork and the techniques we have been practising in training to secure the win. This season, our team is looking forward to working on new plays and improving simple things such as passing and rucking. If the team maintains this level of performance, we will be well placed at the end of the season. In the second game of the season, the 10B Touch team also competed against Ipswich Girls’ Grammar School. Our opponents commenced the game with a strong offense, prompting the Girls Grammar team to work harder. The team was able to successfully execute a number of plays and moves such as switches and wraps that had been taught in training. The 10B team won with a final score of 4-2. Thank you to our coach, Miss Emily-Kate Williams, for her support throughout the game and at training. Our team is excited for the rest of the season, and look forward to learning more tactics to improve our game.